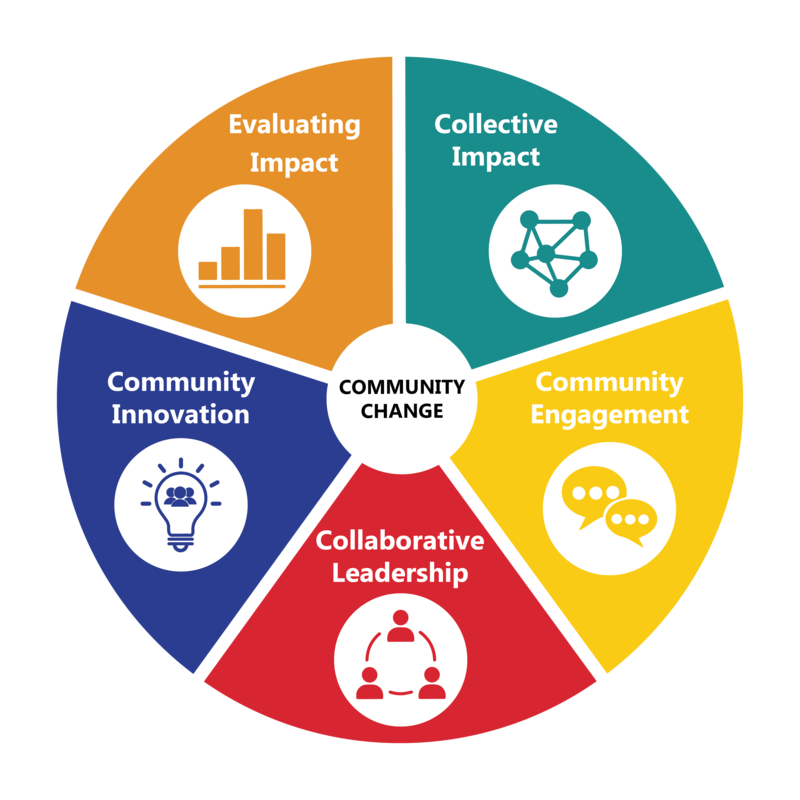 Learn the latest thinking, understand your role as a changemaker, and replenish your toolkit with practical ideas and tools you can use in your own community. Discover and be inspired by how other groups are tackling complex issues like equity, mental health, the opioid crisis, environmental sustainability, reconciliation, and belonging and inclusion. Are you an experienced changemaker? Join the advanced learning stream on systems change. Meet your peers, re-charge, and have fun! 3.5 days of learning, connecting, and growing for only $995. Group rates and scholarships are available. Sign up below to keep informed about the Community Change Festival and get first access to registration.